The club meets at the St Columban’s College in the Bobbio Restaurant which is at the rear of the Mary MacKillop Performance Centre. Access to the restaurant is via the gym in the Performance Centre. 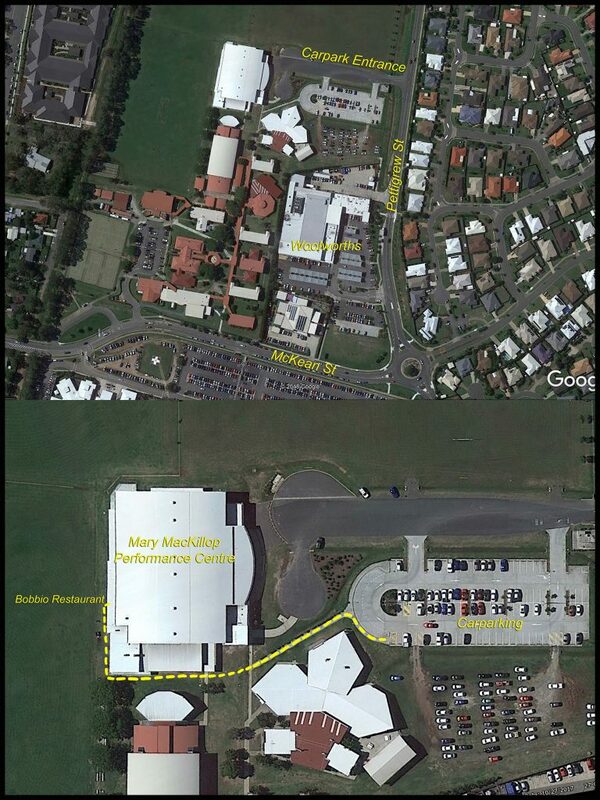 Park in the carpark & walk along the path to the gym entrance, then walk through the gym to Bobbio’s. Doors open at 6.00pm for a 6.30pm start.